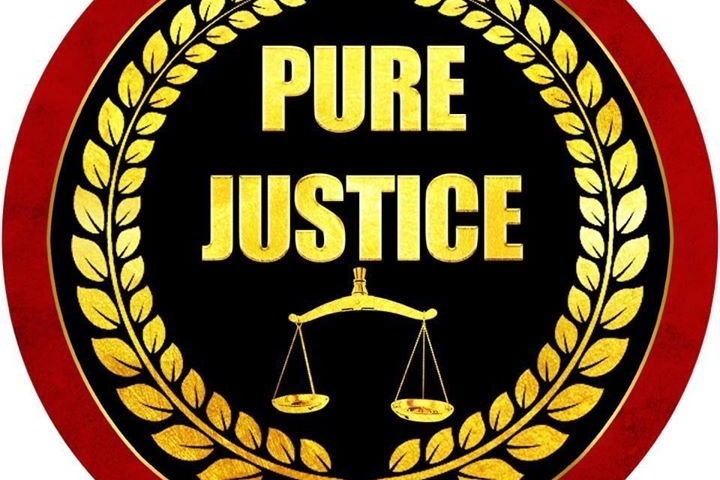 My name is RoShawn C. Evans cofounder of the "Pure Justice" organization that advocates criminal justice, juvenile justice, and social justice reform. Our organization offers low-cost legal services through our case review clinics, hosts legal awareness class, offer juvenile mentorship opportunities, and organize formally incarcerated residents around policy changes that would reform the criminal justice system. Our organization also recognizes the need for prison reform as well. Prison inmates face many challenges that are unknown to ordinary citizens. These challenges create barriers for inmates inside prisons, that frequently follow them when they re-enter society. One of our missions is to reduce recidivism, therefore, we understand that prison reform needs to take place before inmates are released from prison. We want to assist inmates in making mental reforms, and therefore, we'd like to raise money to send 500 brand new books to Texas inmates housed in the various state prisons. Our formerly incarcerated members stated that books and letters were instrumental to their mental health while behind bars; therefore, we'd like to provide a mental health solution that hopefully leads to a transformative and productive reentry experience. We received our first donation for our prison book drive. To our supporter, Thank you so much.